Should Your Company Become a Blockchain Business? Blockchain technology is well-known for its ability to disrupt many of the world’s top industries. For consumers, oftentimes, this can be seen as a benefit. However, modern businesses can also benefit from blockchain technology. Previously, we discussed a few key ways blockchain can benefit the creation of new businesses as well as compared decentralized business models and centralized ones. 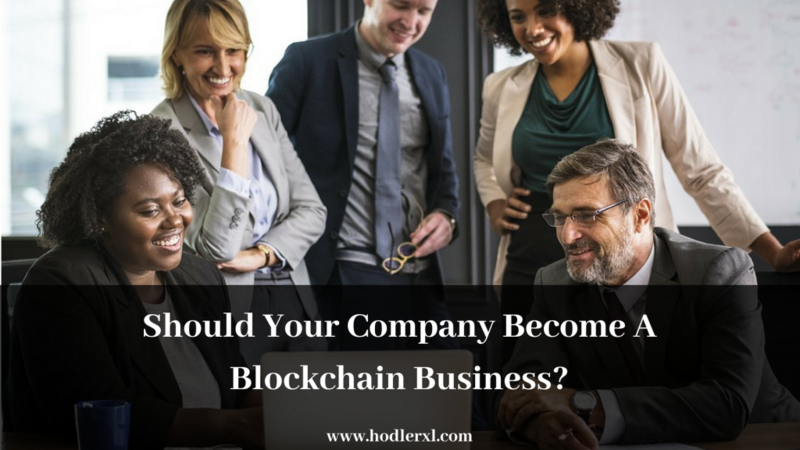 In this article, we’ll look at some of the determining factors to help you choose whether or not it’s practical for your company to become a blockchain business. Similar to considering any business spending, it’s essential to understand the costs and potential revenues of becoming a blockchain business. For smaller companies, it’s usually not all that practical from a financial standpoint to develop a completely customized enterprise-level technology. If history is any indicator, early adoption doesn’t always bring immediate benefits. The rise of blockchain certainly draws many comparisons to the emergence of mobile phone apps around a decade ago. At that time, lots of companies saw the need for dedicated mobile apps for very specific use cases. Today, however, a vast majority of companies don’t have this same mentality. While there are plenty of companies that do still use and profit from the development of mobile apps, many didn’t see enough benefits or returns on investment. When considering whether or not your company needs a dedicated distributed ledger system or decentralized application (dapp), it’s important to spend according to anticipated user adoption and not just because you see blockchain as the latest trend. As mentioned in our post about crypto trading, FOMO is a big issue to overcome. 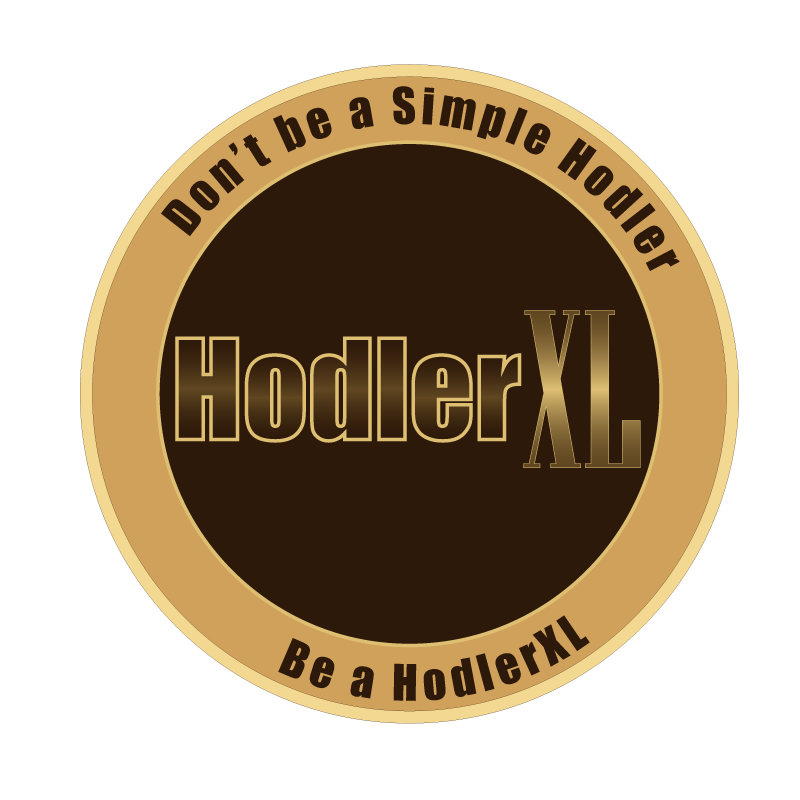 This applies to not only cryptocurrency investors but also businesses who think it’s a must to develop large-scale blockchain projects or even create their own cryptocurrencies. In a lot of instances, it might not be beneficial to go this route. While it might be difficult for some businesses to realize the immediate positive impact of blockchain adoption, it’s essential to consider the long-term possibilities. As we discussed in an article about blockchain and the autonomous trucking industry, many traditional sectors of the economy are already beginning to see the impact of blockchain technology even after its initial implementation. Similar to B2B SaaS, you don’t necessarily have to have one million customers to realize the benefits of blockchain either. For many small businesses, blockchain can be a game-changer. For example, blockchain can help small companies better organize the work of internal employees to maximize time, energy, and resources. Shipping logistics, inventory management, and sales analytics could all see vast improvements thanks to blockchain. This could potentially benefit everyone, from solopreneurs to top companies like Amazon. Companies of all sizes in healthcare, real estate, and other major economic sectors could also see improvements driven by blockchain technology. If you’re an small business owner, you might be thinking that blockchain seems like a good solution, but think it’s impractical or too costly to implement. This might be the case in May 2018 but will likely not remain that way for very long. Think of the adoption of any new technology, from physical products (flat screen televisions, graphics chips, smartphones) to digital products (cloud storage, B2B SaaS, etc). All of these technologies have experienced similar development patterns. Initially, all were pretty costly to create. Most of the time, the quality wasn’t all that good for the amount of required capital investment. After just a few years, markets typically became increasingly competitive. Most importantly, the technology behind the products became more innovative. In turn, this lowered costs. Blockchain could very well follow the same development pattern. While being an early adopter important, it’s important to note that investing too much now can mean less budget flexibility in just a few years from now when the technology becomes not only cheaper but also much more accessible and higher quality. For those companies that don’t have the resources or need to build their own customized technology to become a blockchain business, there is an increasing number of solutions looking to provide businesses with the tools necessary to build applications without needing much technical knowledge. Many blockchain projects already allow businesses to create their own smart contracts, increase file storage space, and much more fairly easily. These implementations can also be done at lower costs and will allow your business to decide whether or not implementing blockchain solutions is practical or even necessary. We are already beginning to see organizations emerging to bring together traditionally independent lines of work for the common cause of developing beneficial blockchain technologies. From groups like ALLi for authors and BiTA for trucking companies, it’s clear that new industries are beginning to not only advance the mission of blockchain in general but also make it much more accessible even for both individual workers and smaller companies. Even if you might not currently see how blockchain technology could benefit your business, it’s clear that many changes are already in the works. Being an early adopter is good, but only if you have a well-planned strategy on how such investments could lead to solid direct financial (or time optimization) returns. It’s important to realize that blockchain might not have a big enough potential impact on your current business to make it necessary to change business models or invest in expensive solutions. Regardless if this is the case or not, you should consider looking at some industry-specific organizations and projects that are looking to promote the development of blockchain that could be applied to your business. For some businesses, quicker implementation could be the most beneficial strategy. For others, it might be better to wait until the technology becomes more accessible. Oftentimes, the best solutions are already available on the market. Some of these solutions are actually the easiest and cheapest to implement. ← Interesting Facts About KuCoin Exchange!